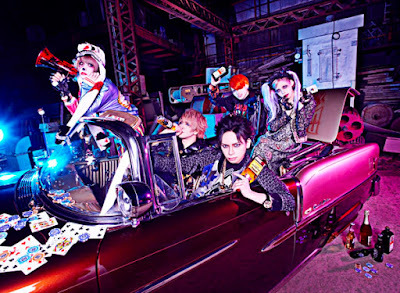 Pentagon Uploads Previews for Upcoming Single "CRAZY TRIBE"
Pentagon's new single, "CRAZY TRIBE", will be hitting shelves in less than a few weeks now. To add to the excitement, they've published the full MV and a preview for the release. 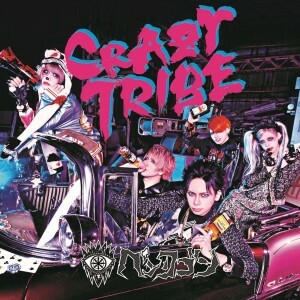 "CRAZY TRIBE" will be released February 8th in three types. Type A will come CD+DVD with the music video for "CRAZY TRIBE". The other two types will include three tracks, with a differing third track. Be sure to check out he videos below!